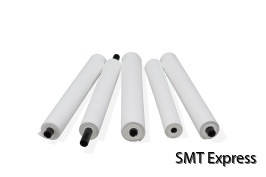 "Keeping you up and running"
In SMT stencil cleaning roll cores, mainly two different materials, PVC or paper, are used. 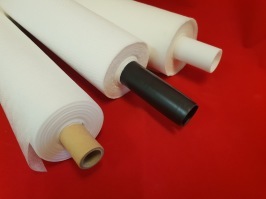 Other materials, such as polypropylene, are rarer. Here we will review the pros and cons of the different materials. But it's not enough to consider the core as a separate product, we must also look at the whole picture to make the right choice. But let’s start with a review of the different core materials in this article.